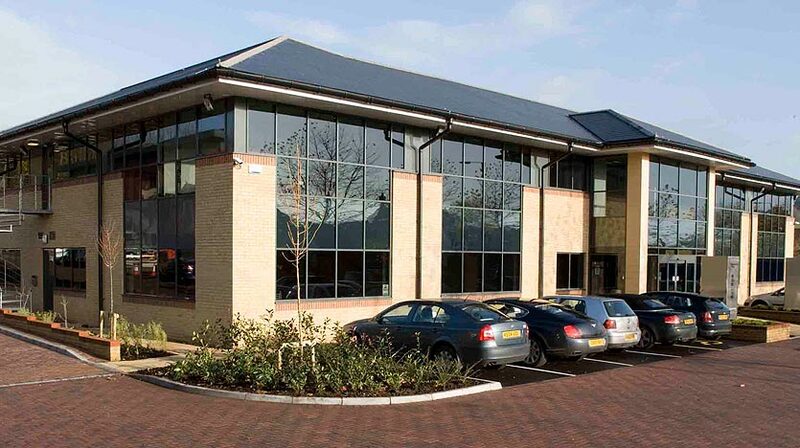 Why choose a Rombourne serviced office? 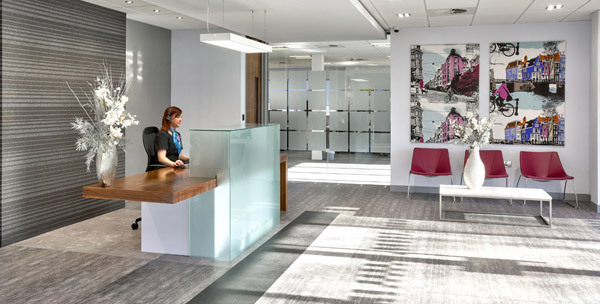 We’ve been running serviced offices for 25 years, and over that time, we’ve learned exactly what businesses need and expect. Whether your company is large or small, we work hard to make sure that all your office needs are fulfilled. 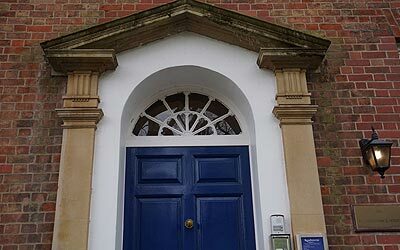 Our offices are located in prime business locations that cover Cardiff, Newport, Swindon, Bristol City Centre, Westbury-on Trym and also on the Aztec West business park. 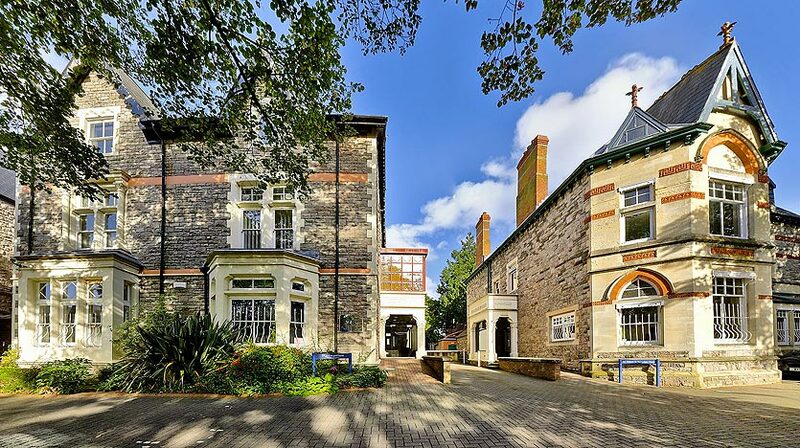 Our serviced offices in Cardiff are located on the prestigious Cathedral Road, which is very popular among top businesses in Cardiff city centre. 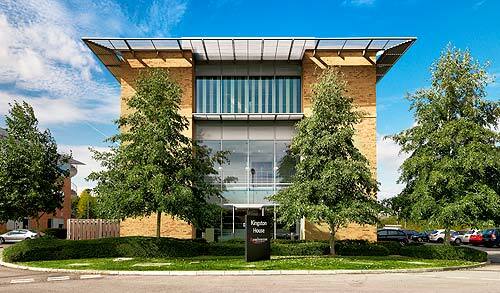 Kingston House serviced offices in Swindon is well positioned Lydiard Fields Business Park and just off junction 16 of the M4. 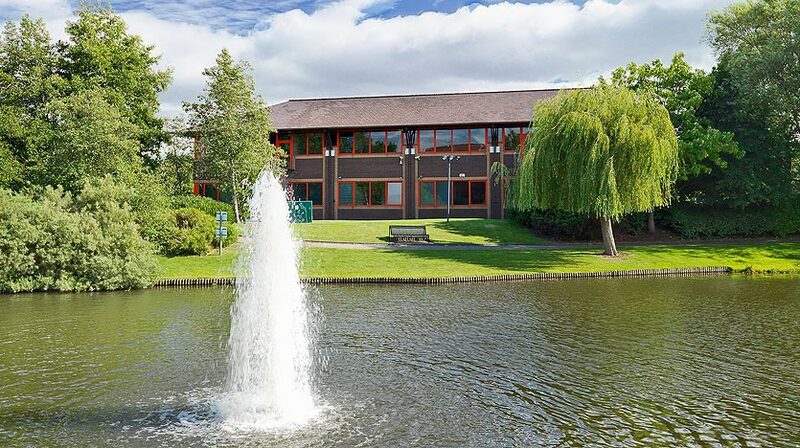 Our serviced offices in Newport have become more desirable now that the Severn Bridge has no tolls and are located at junction 24 of the M4. 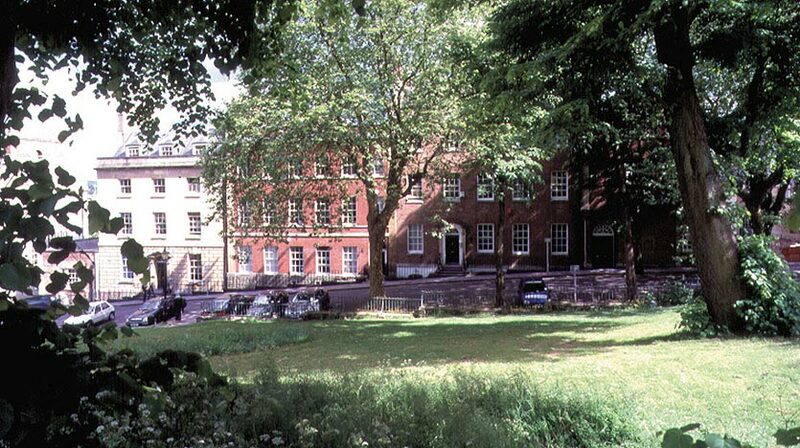 Further along the M4 we have a total of 4 serviced offices in Bristol that are located in the city centre, Westbury-on Trym and also on the Aztec West business park. 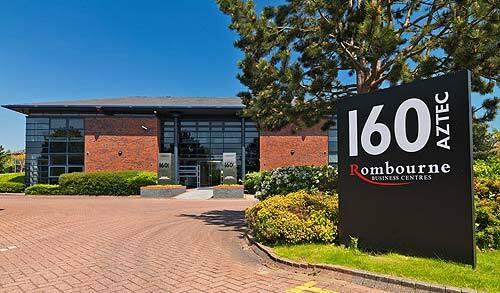 Below is a list of all Rombourne’s serviced offices in the UK. We believe in making offices look great. We appreciate that presentation is critical, and that there’s only one chance for you to make a first impression on your clients. 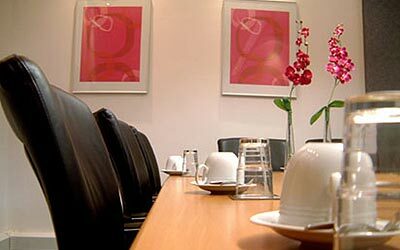 So we do our very best to help: from smart and impressive reception desks to high spec furniture, and well-equipped meeting rooms. Every Rombourne office has been individually designed to create a comfortable and inspirational workplace. 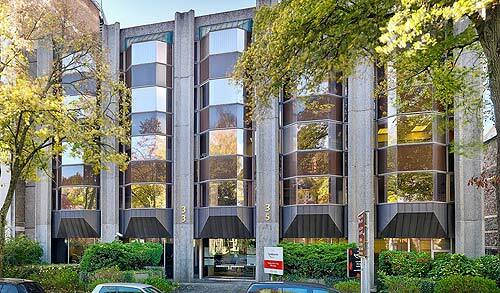 All our offices are situated in prime, business-friendly locations. We’ve carefully identified sites that offer great lifestyle services combined with good transport links. 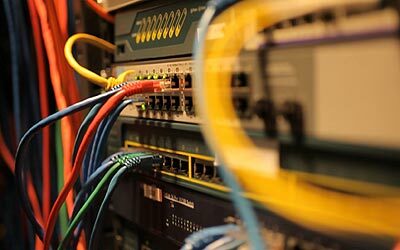 We understand that businesses large and small need the flexibility to scale up or down as conditions change. That’s why we offer flexible agreements, from as short as three months to two years. 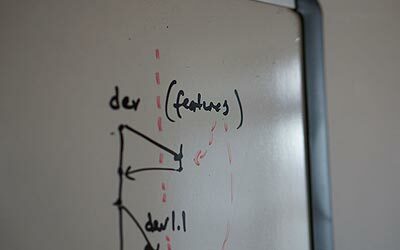 As your business grows, we’ll go out of our way to accommodate your expanding team. 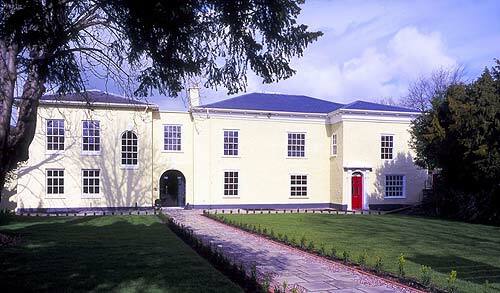 Your business could be up and running in any of our serviced office centres within 24 hours. Phone and internet connections will already be in place, as will all the support staff needed to help you solve any teething trouble. From a dedicated IT support team, to professional reception staff, we’ll always go the extra mile to help you out. The details count – whether that’s guiding clients to your meeting room, or setting up your servers, we do everything we can to ensure business goes smoothly. You’ll have a single, on-site point of contact who’s there to look after you, and will resolve any issues – you’ll never be asked to call an anonymous switchboard for help. For all of us, business is ultimately about the bottom line, and we guarantee to do our level best to help you keep overheads to a minimum. 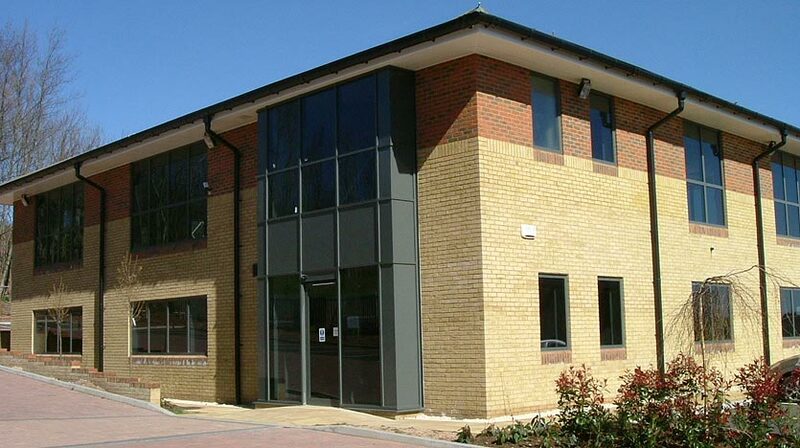 All of our offices are competitively priced – you might be surprised at just how affordable a serviced office can be. 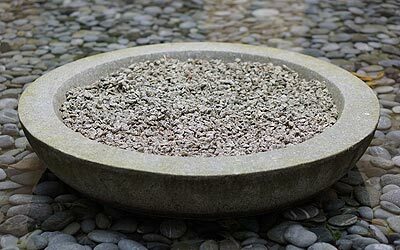 We appreciate just how important a key meeting can be, so we do our best to ensure yours go well. 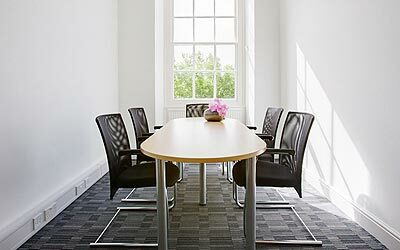 Beautifully presented and furnished boardrooms and meeting rooms are available at all of our offices. They’ll always be spotless, all the equipment will work first time, and we can even bring you teas and coffees to help things go swimmingly. We do everything in our power to make certain that you stay connected. And we don’t take any risks: we’ll always upgrade to the very latest security measures, and we can even arrange to protect and back-up your data. 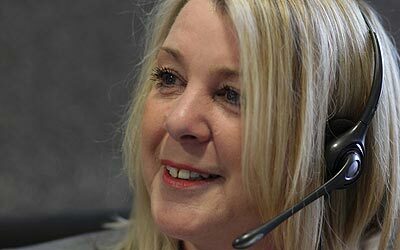 If you think we can help you and your business please call us now on 0845 6010 270 to talk to a a member of our sales team or follow the link to arrange a personal guided tour.